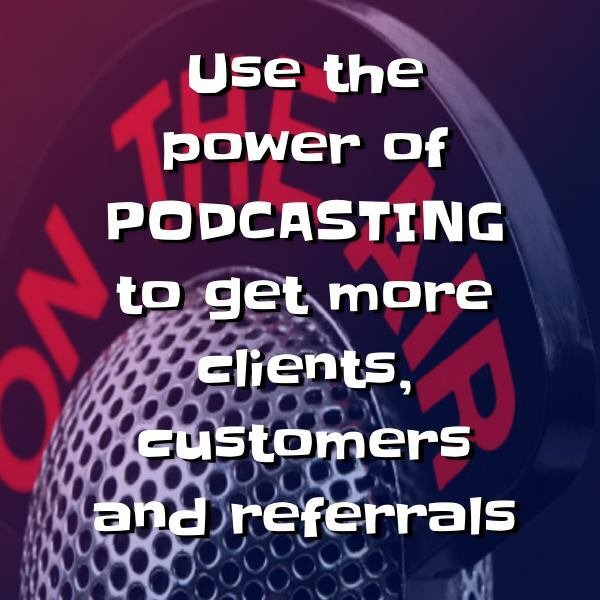 I'm very pleased to have been asked by my local Internet Marketers' meetup group to give a talk about the power of podcasting, and how easy, inexpensive, and effective it is for growing your small business. 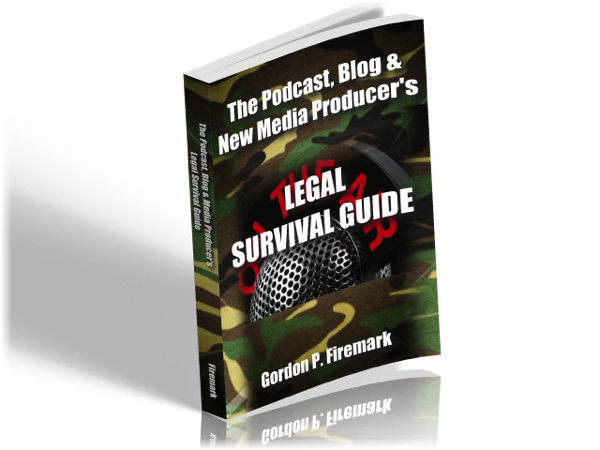 I got started with podcasts 6+ years ago, and I can honestly say that my practice wouldn't be where it is without podcasting. Want to come to the meet up? More Information here. Up until earlier this week, it was illegal to promote sales of securities through so-called “general solicitation” if relying on the private offering exemptions of Regulation D. Then, last year, President Obama signed the JOBS Act into law, and the SEC has finally issued the regulations to implement the act. 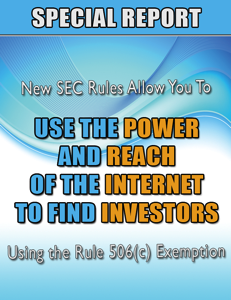 Among the provisions that have now gone into effect, is the new Rule 506(c), which permits a seller of securities to use general solicitation (such as advertising in print or on the internet), to find buyers. The new rule is rather restricted, so it's important to know the rules. 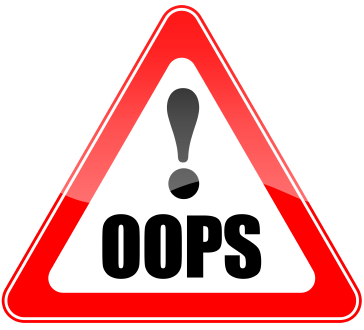 Fortunately, my friend and colleague, Zachary Strebeck has written a free report detailing the new rules. You can get a copy by subscribing to our e-newsletter, using the form below. And, when the time comes for you for you to raise funds for your next film, theatre or video game project, or to launch any new business, please contact us!